The omnidirectional pattern is the most versatile and features a wide pick up area while minimizing extraneous noise. 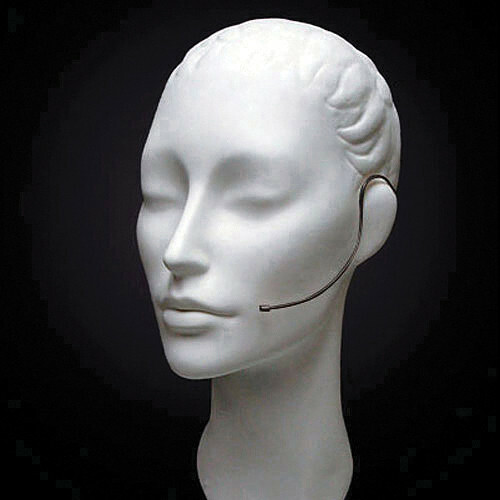 Flexible microphone positioning is maintained and the included windscreen minimizes wind noise. A wide variety of colors and connections are available for use with various wireless transmitters. This version is black and the cable terminates to a Hirose 4-pin connector for Audio-Technica wireless transmitters.